Scripts Autoinstaller | Web Hosting AvaHost.Net. All hosting customers of Avahost get free access to Softaculous autoinstaller (available in a CPanel control panel). Softaculous is an advanced script auto-installer which allows each user to easily have a certain software on his/her web site. 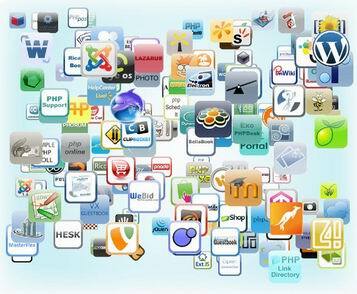 Currently, Fantastico can easily install a large amount of software like CMS, blogs, forums, shopping carts, galleries. In Softaculous you have a list of the most popular and widely used open source software. With just a few clicks of the mouse any of the software applications included in the Fantastico system can be installed and set up on your web site and you can start using them right away.